According to The U.S. Department of Education an increasing number of kids on the autism spectrum may not be receiving services from speech-language pathologists at school, (Disability Scoop July 28, 2015) and they are reminding schools not to skimp on needed speech and language services for children with autism. No one will argue that having behavior therapists and speech-language pathologists working together with students is an effective combination, and Brain Parade’s See.Touch.Learn. for the iPad is a tool that is used effectively by both Behavior Analysts in ABA therapy and Speech-Language Pathologists in speech therapy. With See.Touch.Learn. there is an opportunity for significant cost savings for the school or district by leveraging a single product across departments. See.Touch.Learn. is very affordable – 4,400+ images for than the cost of buying a single box of flash cards. See.Touch.Learn. provides collaboration capability between the Behavior Analysts and Speech-Language Pathologists resulting in improved efficiency and more effective instruction. 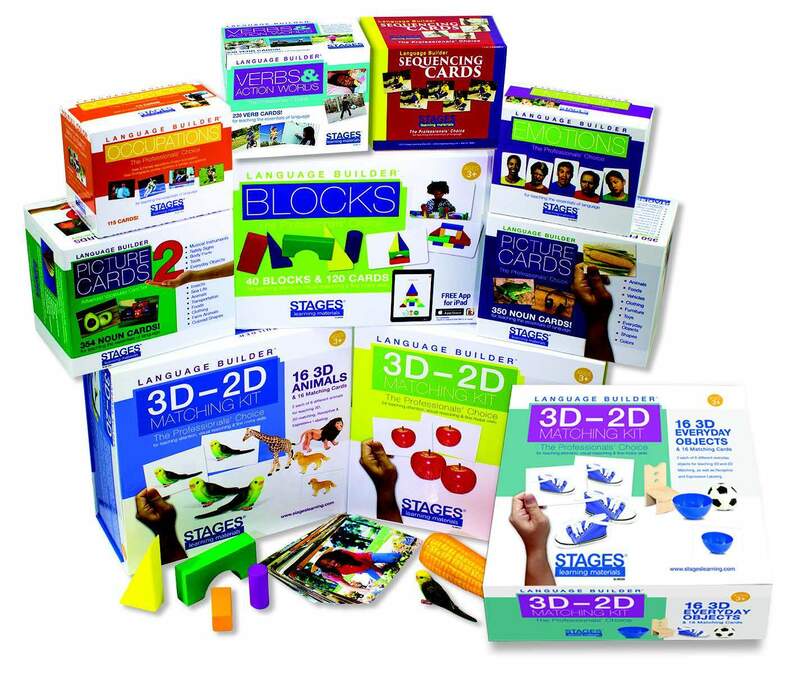 Since the students are familiar with See.Touch.Learn., Speech-Language Pathologists and Behavior Analysts are able to spend more time focused on instruction and less on explaining the tool. Let your special education director know about See.Touch.Learn. 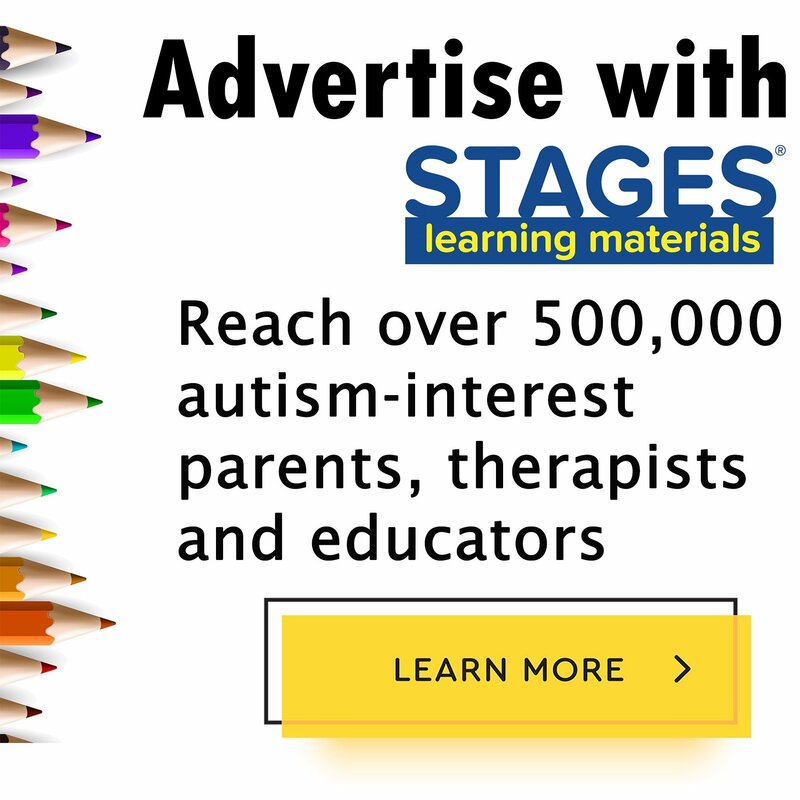 Send your special education director a link to this post, have them contact us at info@stageslearning.com, or ask them to download See.Touch.Learn.® Pro from iTunes by clicking here.